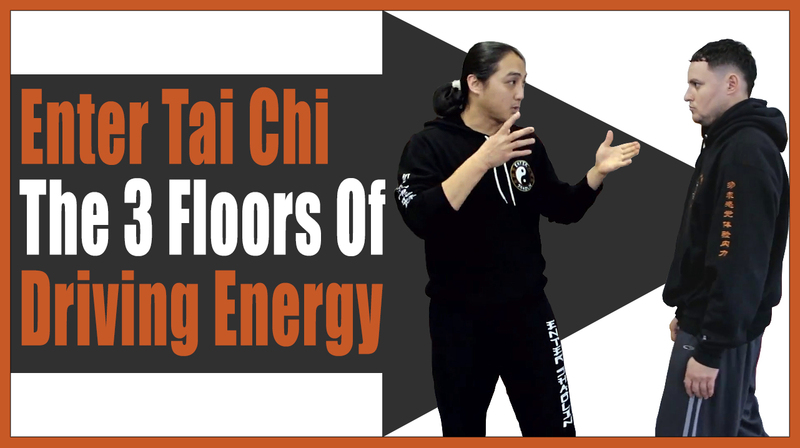 Alright, one of the things I love about my Sifu is the terms he uses to explain different aspects of our kung fu training. In our most recent filming he mentioned the the phrase 3 floors. I’ve never actually heard him say that before, but when he did I thought it made perfect sense. Basically this video is about getting the energy to your wrist. 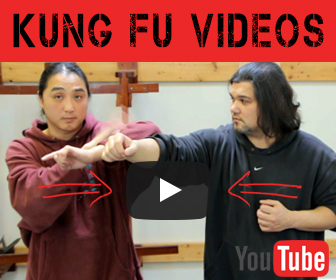 If you notice one thing about what we talk about it’s how important wrist control is in our martial art. While many folks thinks we are just talking about Wing Chun or Tai Chi the truth is we are talking about all martial arts. Hint: In the Tai Chi Classics which was written several thousand years ago. One of the poems talks about being connected throughout your whole body. 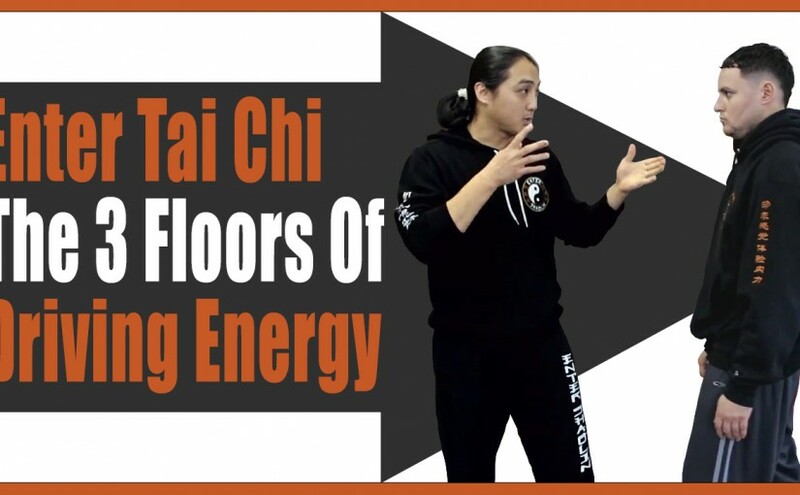 In fact the very nature of Tai Chi is to connect to the whole body. 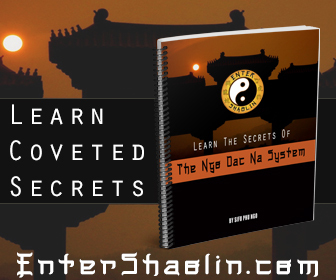 Wing Chun and most other martial arts can trace their roots back that far into history. Therefor all martial artist should spend some time in understanding how wrist control relates to your overall skill. 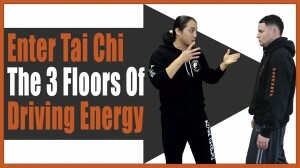 With that said this video’s focus is on driving energy vs pushing energy.